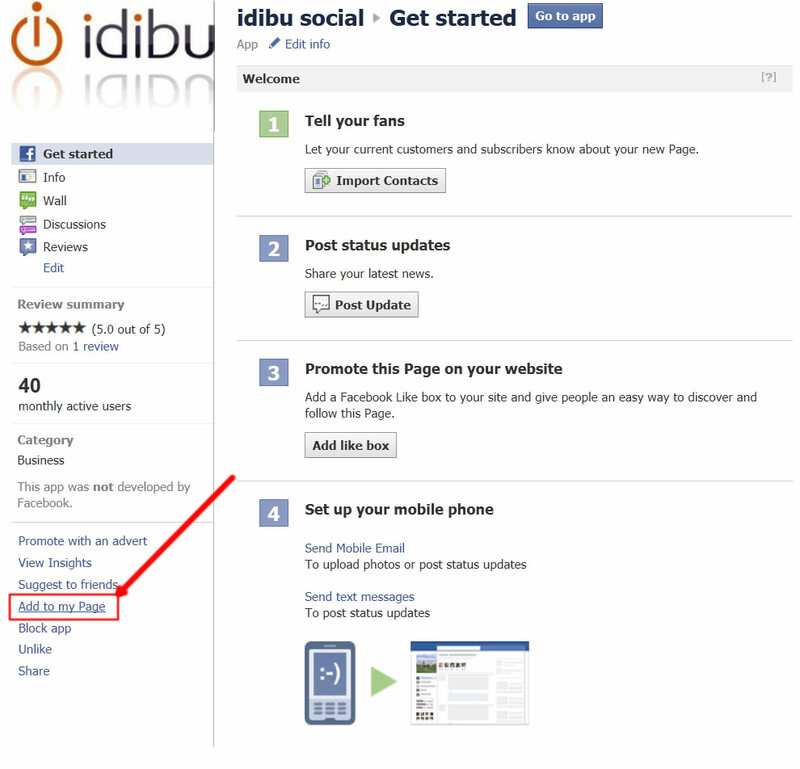 This article will show you how to easily get your Facebook, LinkedIn and Twitter posting up and running with idibu! * Please note that currently (20th May 2015) posting to groups is disabled on LinkedIn due to change in their posting policy. 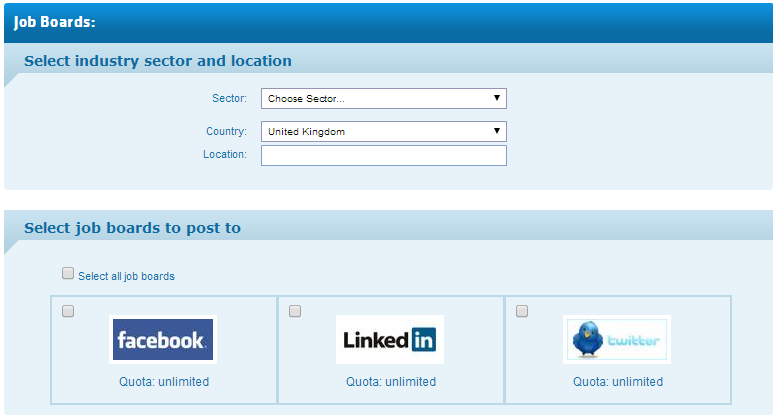 We are working with LinkedIn to bring this functionality back as soon as possible. There are several ways you can set-up social networks for users on your account. allowing the profile to post. 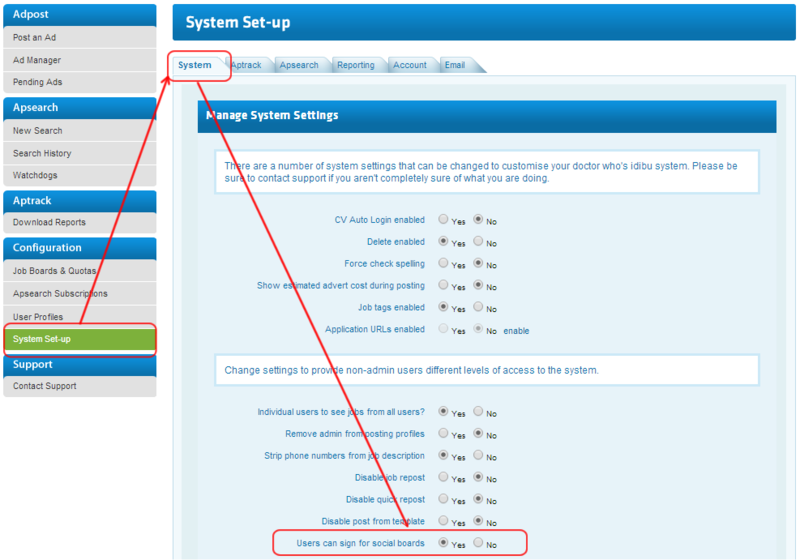 To unlink default/profile/team/office login simply clear the login details that were automatically populated. To change for another account, simply click "Connect and account" again. NB: without blocking "Users can sign for social boards", your consultants will still have ability to link, edit and unlink their own profiles connected to their social accounts. You can however leave this option enabled and simply use idibu quotas to block access to consultants who should not use the social boards. 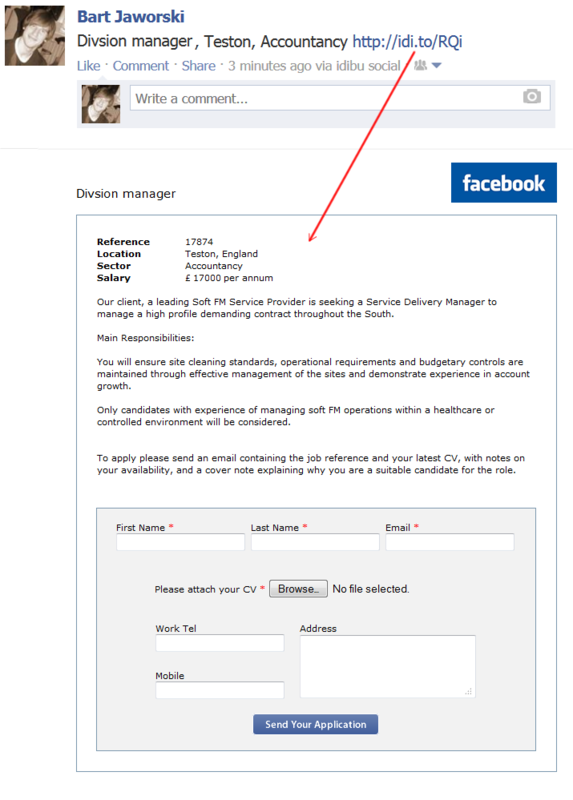 You can also set-up (manually) a mini-job board on your company Facebook page, which will contain all the posted jobs along the wall postings. 1. Login to your personal Facebook account here: https://www. 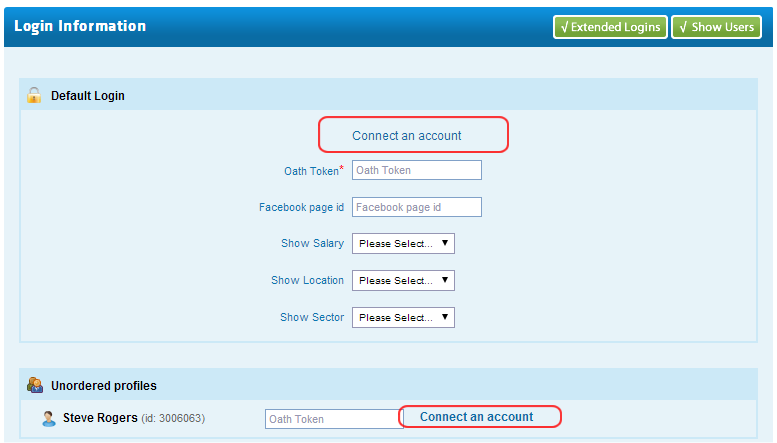 Facebook.com/login.php? which your business profile is linked to. You MUST have the business profile linked to a standard account in order to use our app. 8. Add the "Facebook page id" details as you would any other board and start posting. 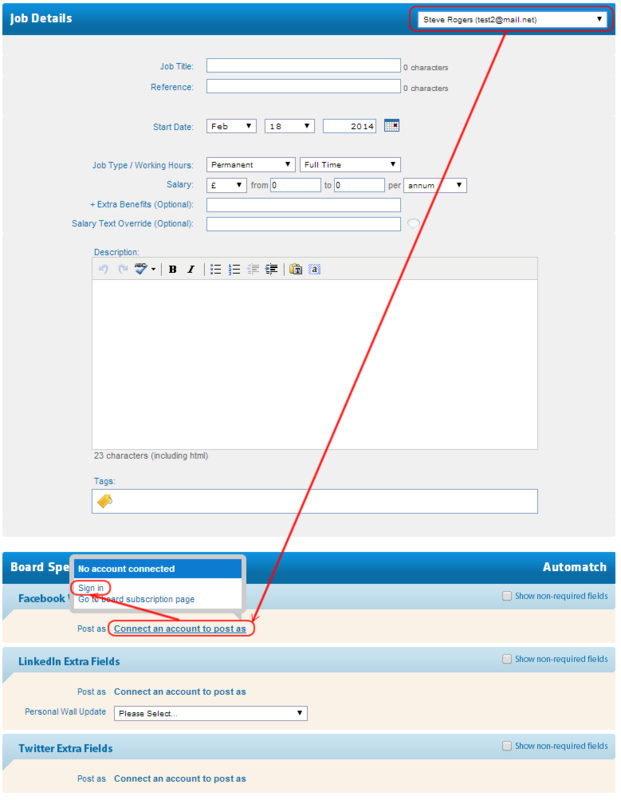 After posting to any of your groups, you will receive an email from LinkedIn advising that your post has been moved from the Discussions tab to Jobs category. This is just confirmation that everything went as intended. Similar for company pages - if you have administrator rights to any one company page, an additional field will appear and will allow you to post to it. Please note that if you have only used the access tokens to post to personal wall and to groups before, you will need to get new tokens using the link above. Afterwards everything will be working nicely. 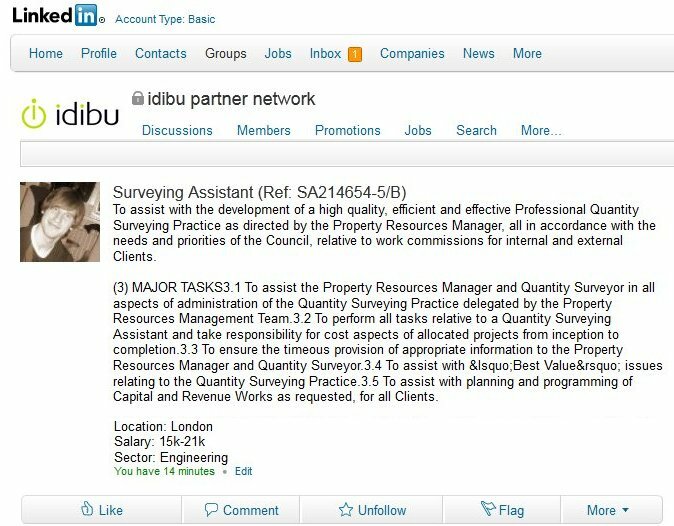 For personal and company page posting, idibu will send an update containing job title, location and salary details and link to idibu hosted (or custom) job apply page. However you can provide custom update text using "Comment text" non-required field. It is also possible to delete your LinkedIn posting. While LinkedIn allows us to remove a group posting completely, we can't remove wall postings due to LinkedIn's limitations. 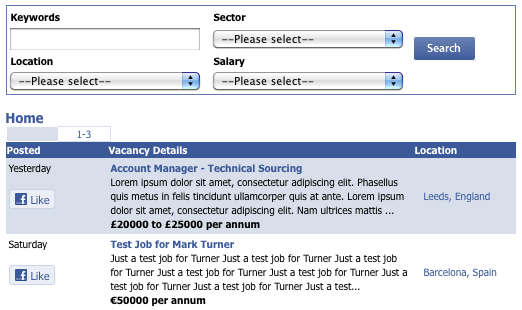 Instead we disable the apply page to prevent any unwanted applications. 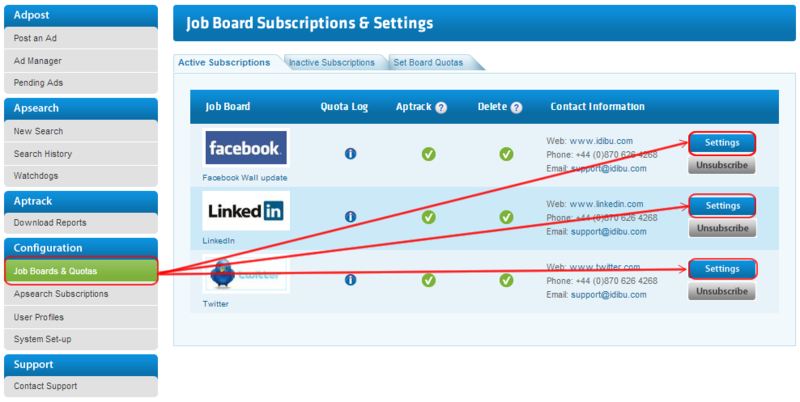 Additionally to free LinkedIn service, idibu also offers the integration for the LinkedIn Jobs paid job board. This can be added just like any other board. You will just need to provide your LinkedIn contract ID and with this you will be able to fill your LinkedIn jobs slots. Your LinkedIn account manager should be able to help here! 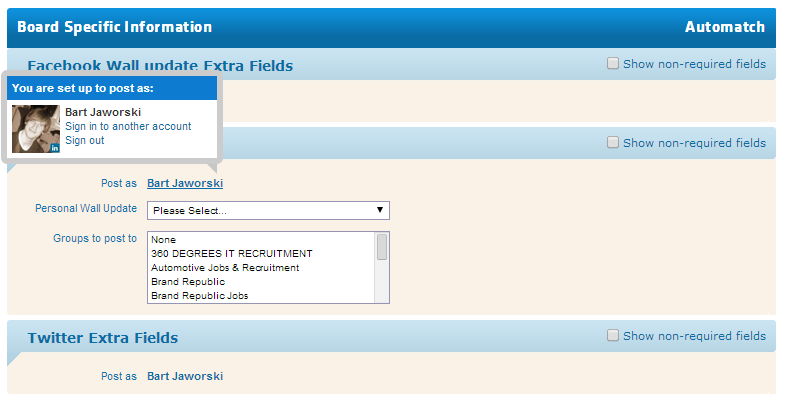 You also will need to enable idibu as a jobs posting partner before you can post this way. 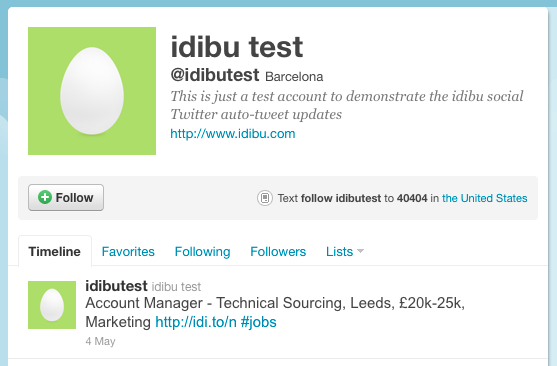 The idibu Twitter (auto-tweet) service will send tweets out to your Twitter account with tags and a tinyurl link back to a page detailing the job vacancy being advertised. Please mind it is possible to display your company's logo (1 per idibu account) on all the apply pages and on the status updates for Linkedin. Simply send us your logo to support@idibu.com and our staff will set it all up for you. Please mind that with Linkedin wall it takes a little while before the logo actually appears (The initial post is missing logo, which appends itself after a few minutes).